The term transgender (often shortened to trans) refers to an individual whose internal sense of their gender identity is different from the gender assigned to them at birth. Nonbinary, and similar terms like gender non-conforming or genderqueer, refer to those whose gender identity falls outside the traditional definitions of male and female. A transgender or nonbinary person might be romantically attracted to people of a similar gender (gay), a different gender (straight), multiple genders (bisexual, pansexual), or nobody at all (asexual). There are transgender Jews in every denomination of Judaism, including the Orthodox, Hasidic, and Sephardic communities. 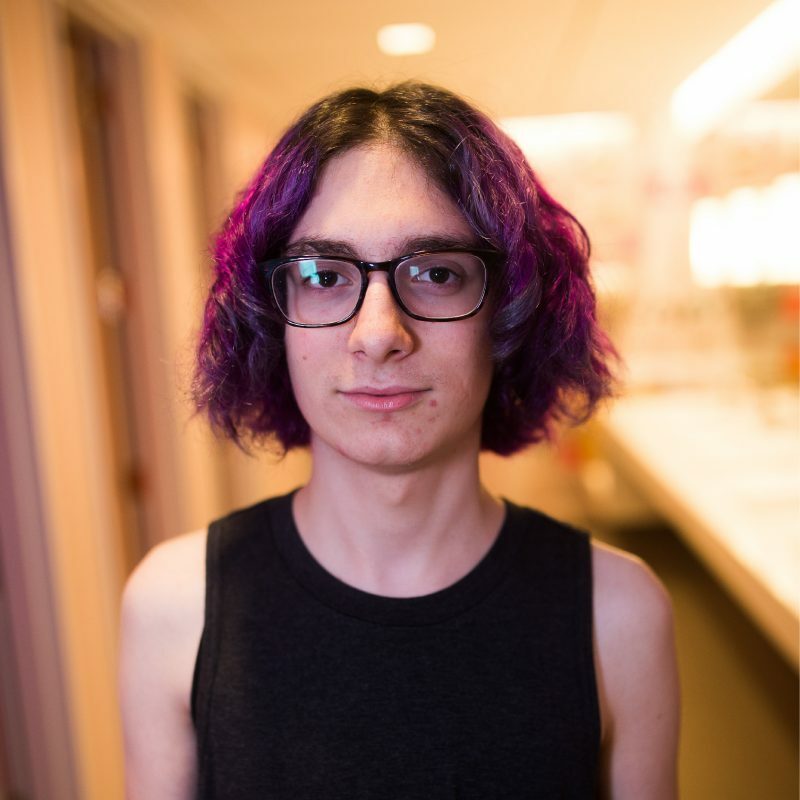 JQY recognizes that being transgender or nonbinary when coming from Orthodox, Hasidic, and Sephardic communities puts youth at particular risk. We work hard to create a welcoming and celebratory space in JQY. JQY is a place for trans Jewish youth to connect with culturally competent social workers, other trans and queer youth, and a supportive community that will treat them with respect and dignity. 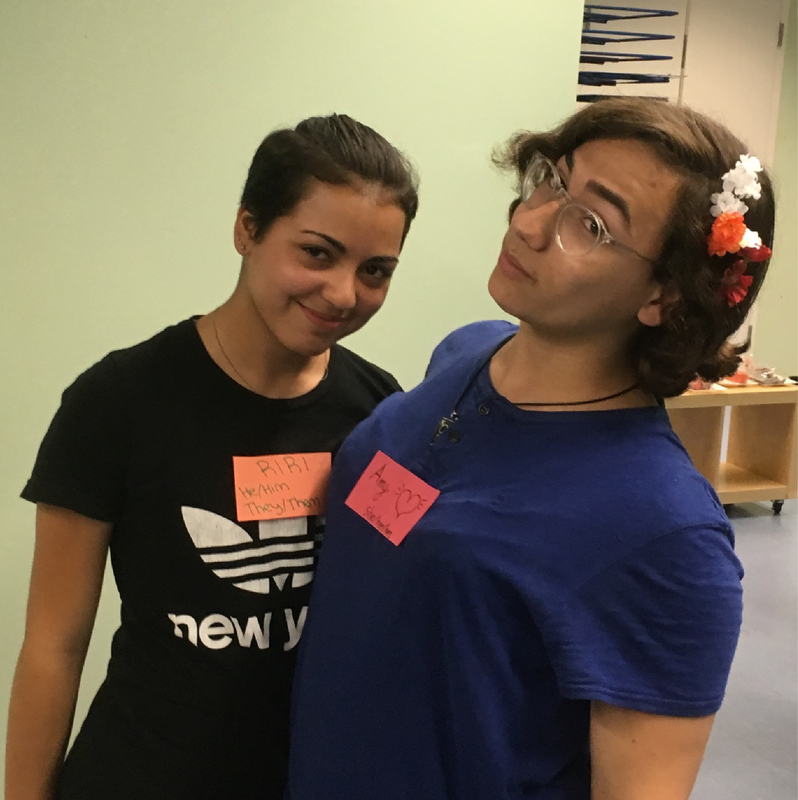 JQY realizes that transgender youth needs can be distinct from those of gay, lesbian, and bisexual youth, and is expanding its regularly-scheduled trans-specific programs, meetings, and social events. Transgender and nonbinary youth are encouraged to attend any gender-split meetings as per their identified gender (or closest match), regardless of their transition stage. 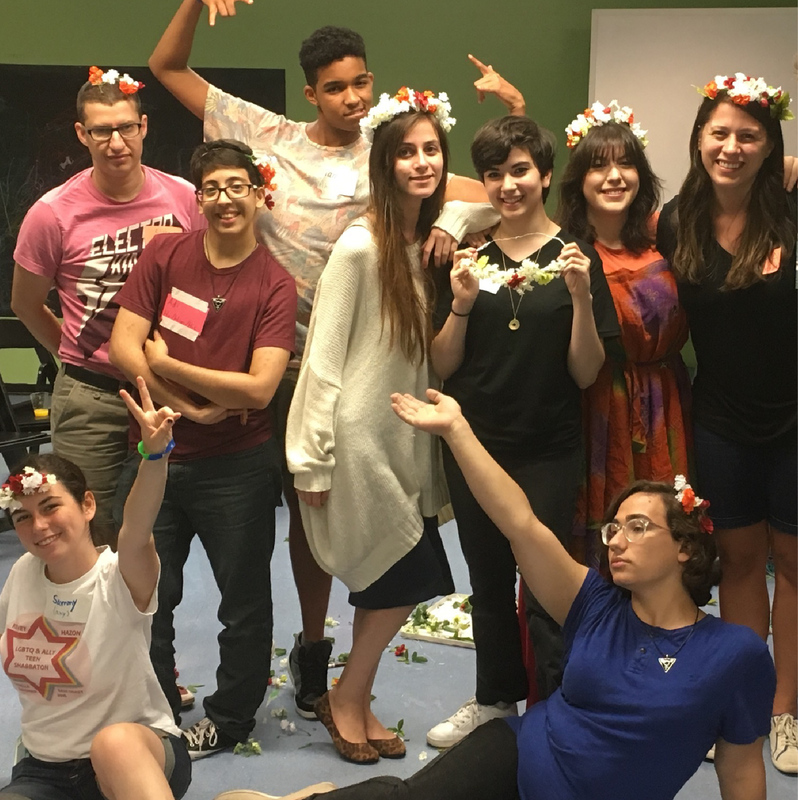 If you are a trans Jewish youth and are interested in joining JQY and finding out more about our programming, click here. If you are a family member, educator, or mental health professional and want to find out more about our trans Jewish support resources click here. Watch Hannah, a JQY volunteer, take us through her daily life and share her thoughts about gender identity.